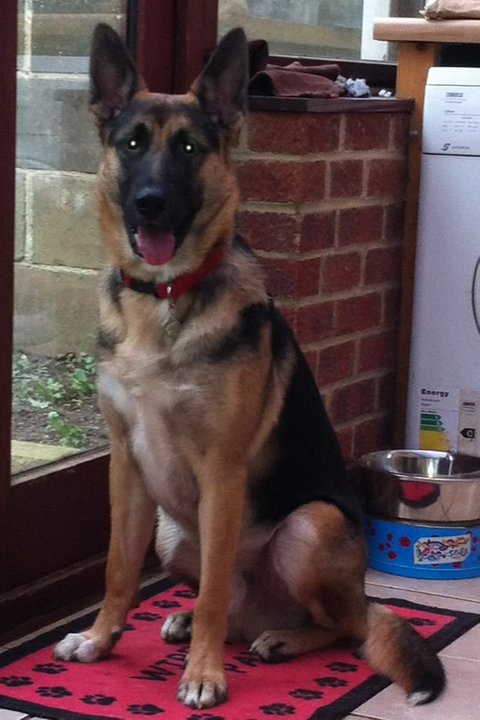 Rio 1 year old male GSD; Urgent rehoming needed! This is the most difficult thing I have ever had to do. 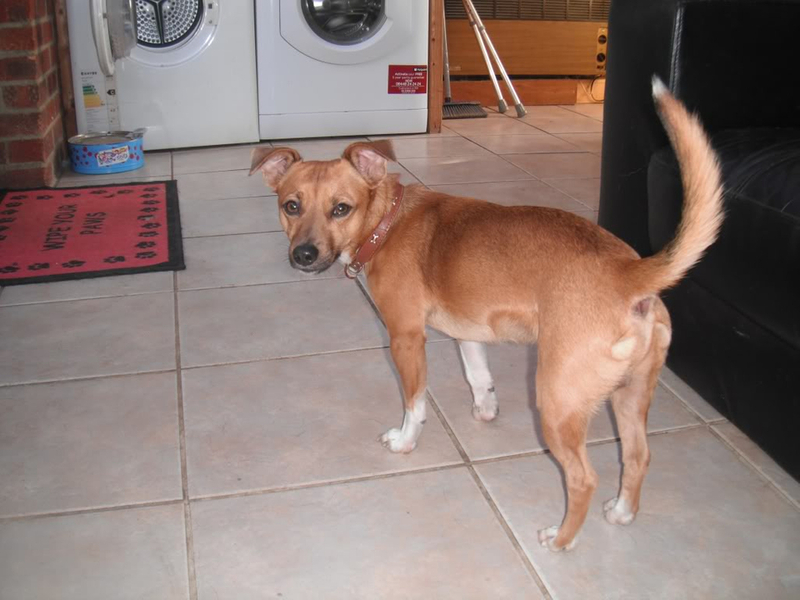 Our landlord is not renewing are contract he needs the house for his daughter we have been looking for a new house BUT everywhere has a NO pets policy, When I say we have tried we have even offered a higher deposit but the answer is always the same NO pets. 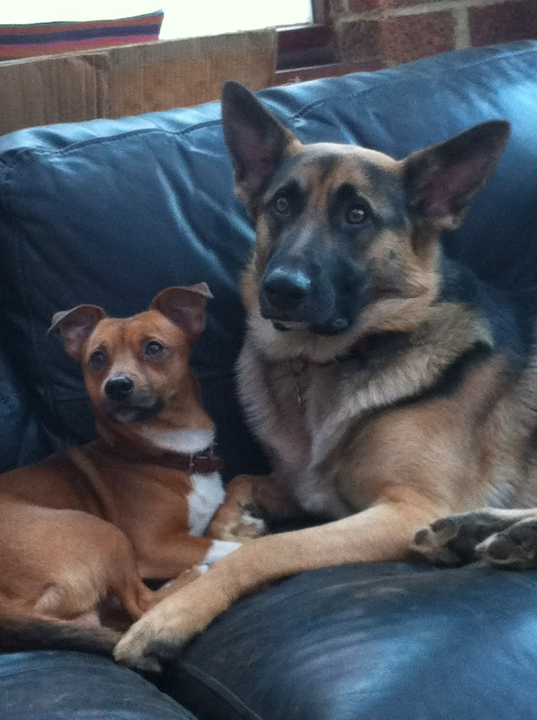 Our contract ends on Wed 15th Feb so I need to get a Home for Rio and Little Alfie (JRT cross) who is 3 years old. Loud noises don't effect him no reaction to fireworks. BIGGSD members are still trying to find a way to keep this family together but things aren't looking too good. If anyone can help please contact John 01932 571268. 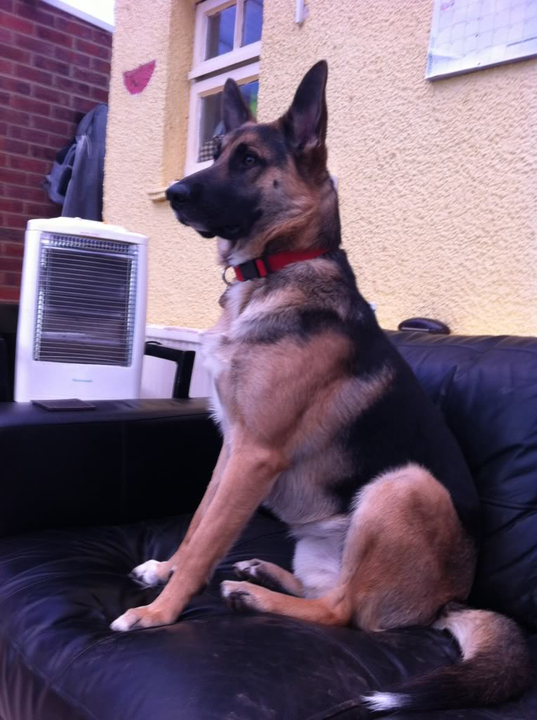 Re: Rio 1 year old male GSD; Urgent rehoming needed! Rio and Alfie have found there new homes.